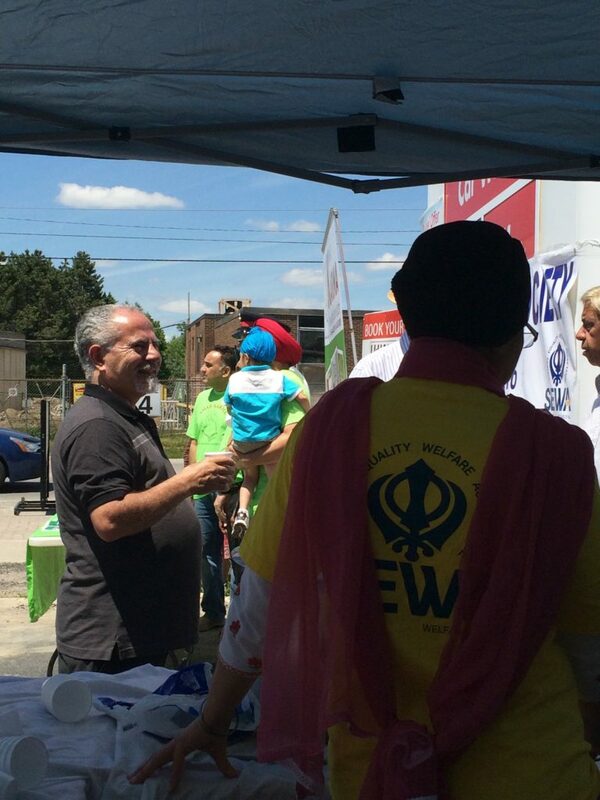 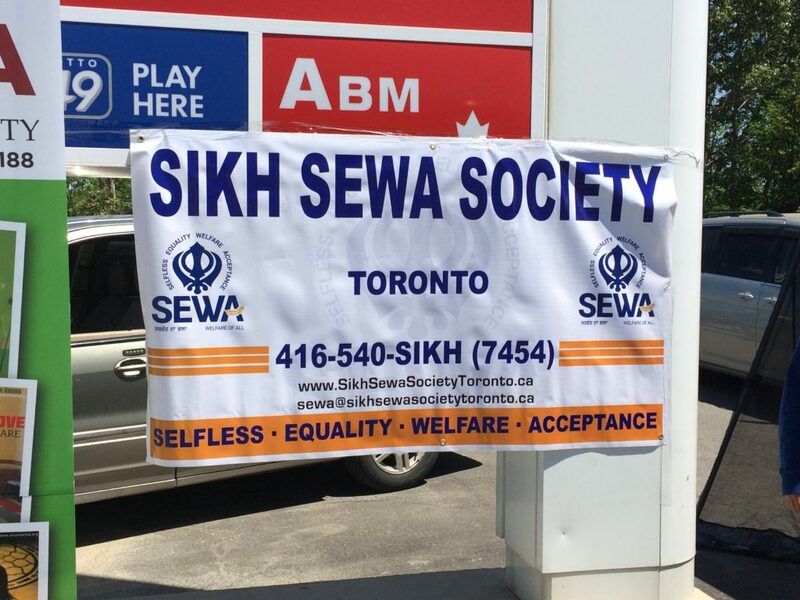 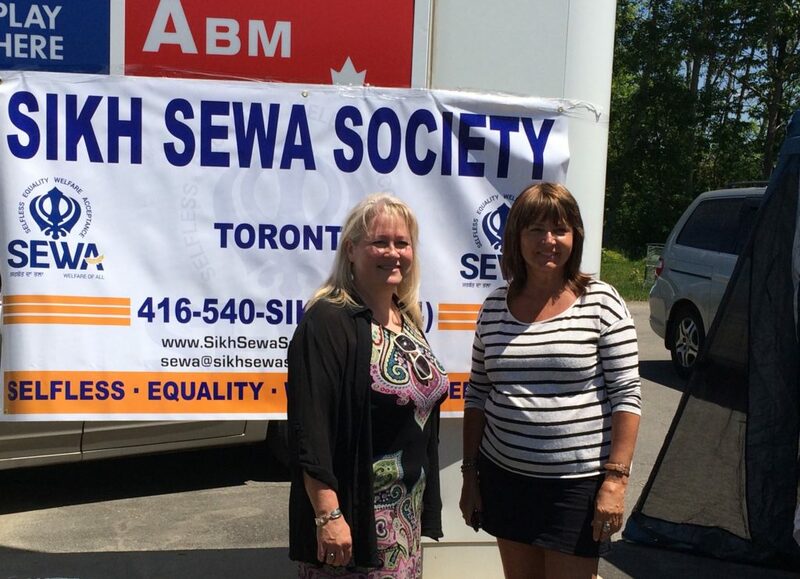 On Saturday, June 4th, Sikh Sewa Society Toronto also took part of the Orangeville Shabeel. 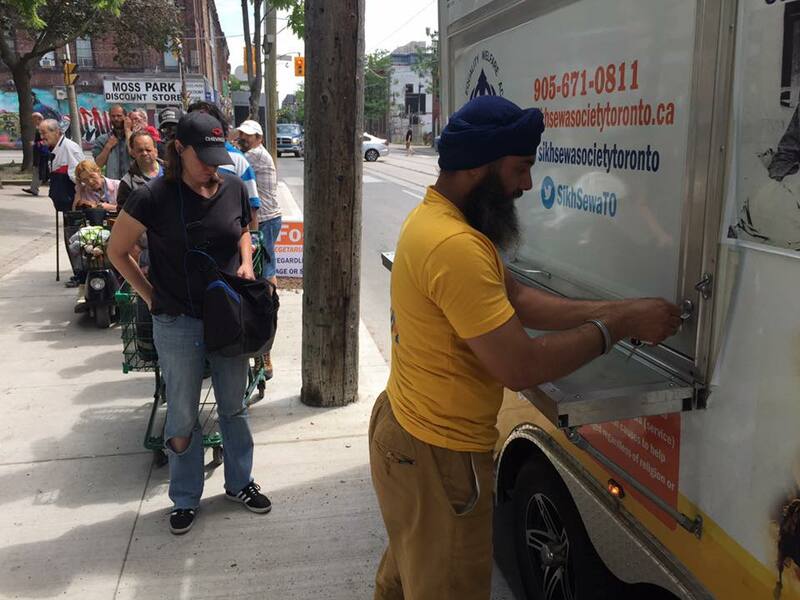 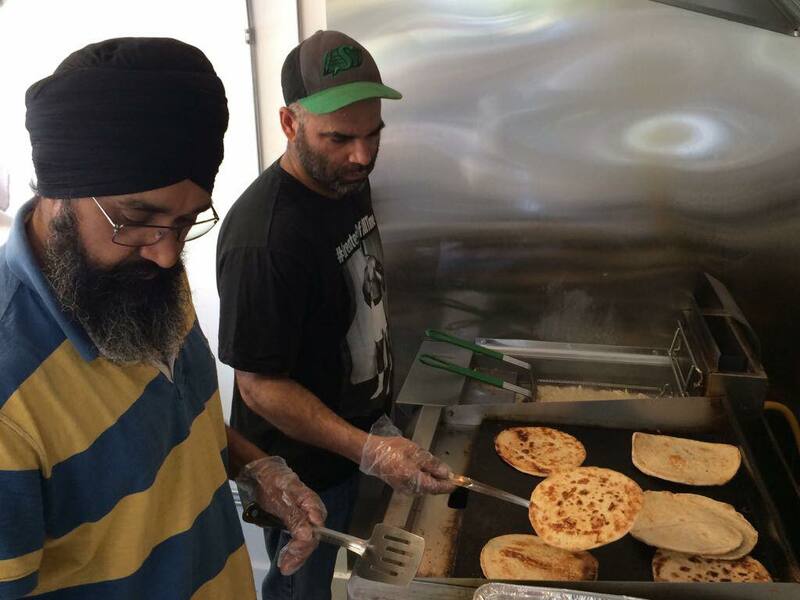 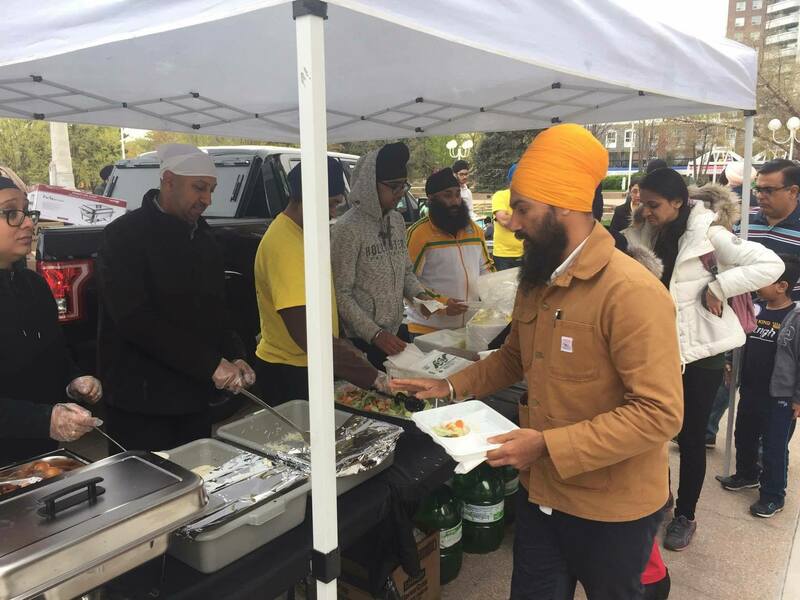 We helped provide langar di sewa (free meals) to the public and shared our mission with the community. 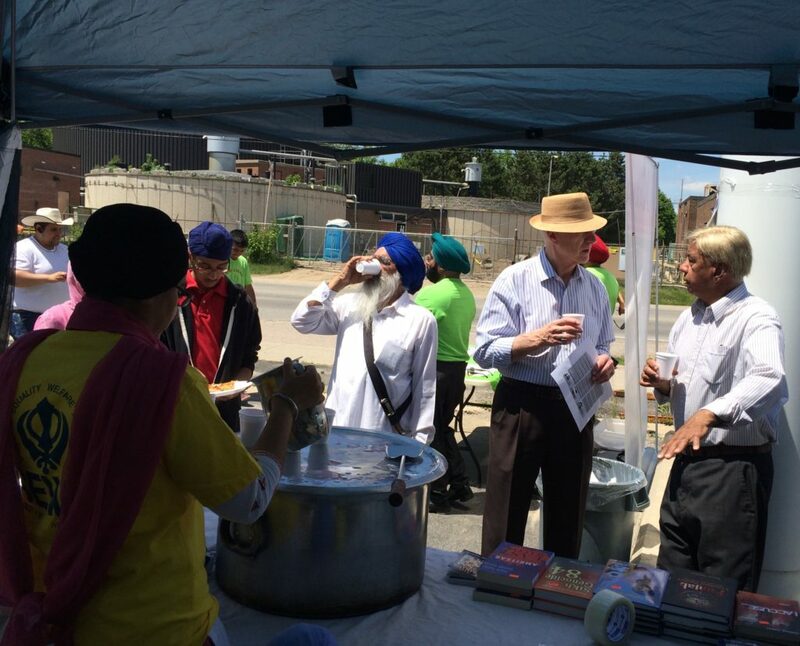 We also made rooafza (rose milk) to help keep everyone cool! 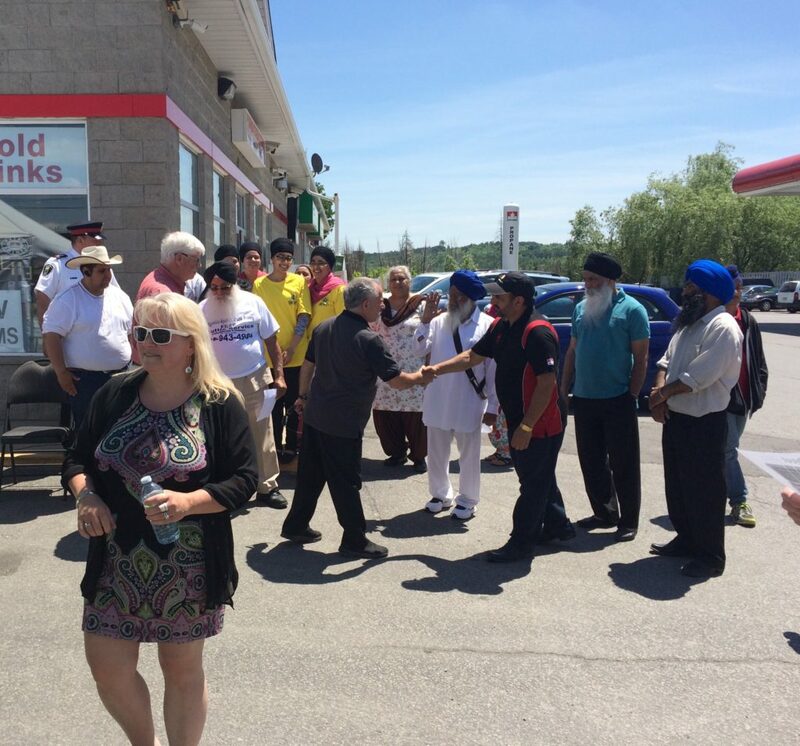 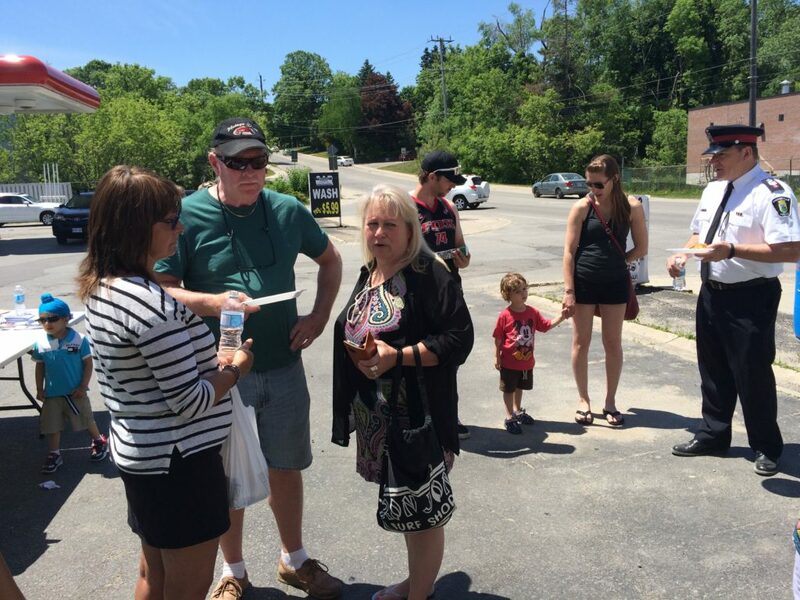 Some of the many individuals who came out to the Orangeville Shabeel. 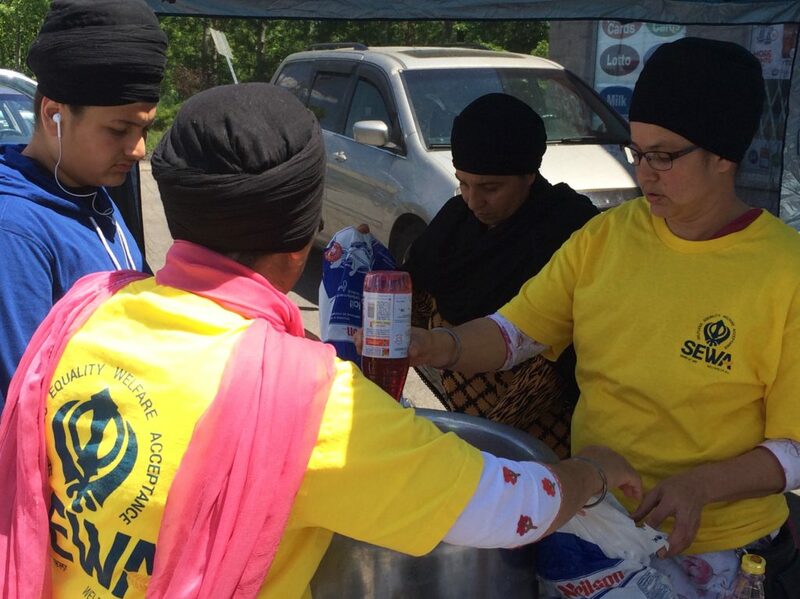 Preparing the rooafza (rose milk).